As a day trader at JP Morgan your life often resembles that of a startup founder: too much to do, constant pressure, and around the clock hours. What you may not see is a key difference in a lack of flexibility. Carolyn Lanzetta entered the finance world after graduating from Dartmouth. She was drawn to the banking field by the clearly defined roles and expectations. After the birth of her first child, though, she knew something, mainly her profession, had to change. Parents, especially mothers, were not abundant on the trading floor and the rigidity of the job allowed for zero flexibility. In the cut-throat world of big finance “you barely grab lunch from the delivery guy who brings it to the lobby, let alone an appointment at your kid’s school.” So she quit and left a world of clear cut rules and entered the completely foreign world of startups. Plum Print is the brainchild of Carolyn and her cousin. Together, they pooled their knowledge and sought to address a need of many parents: preserving their child’s artworks and momentos in a meaningful way, while also reducing the clutter. They started small, and as the company grew, so did their web footprint. 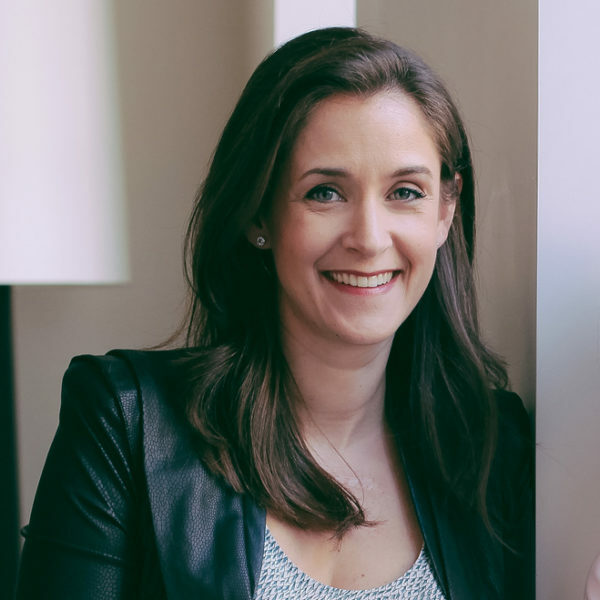 Over John Daly’s we sat to discuss the parallels between finance and the tech world, how, with zero tech knowledge she has found both her footing and place as a startup founder, and the challenges, mistakes and lessons that she has encountered along the way.